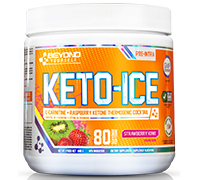 BEYOND YOURSELF KETO-ICE is a unique, stimulant free Thermogenic Metabolic Enhancer that is sure help keep you revitalized and shredded all year long. 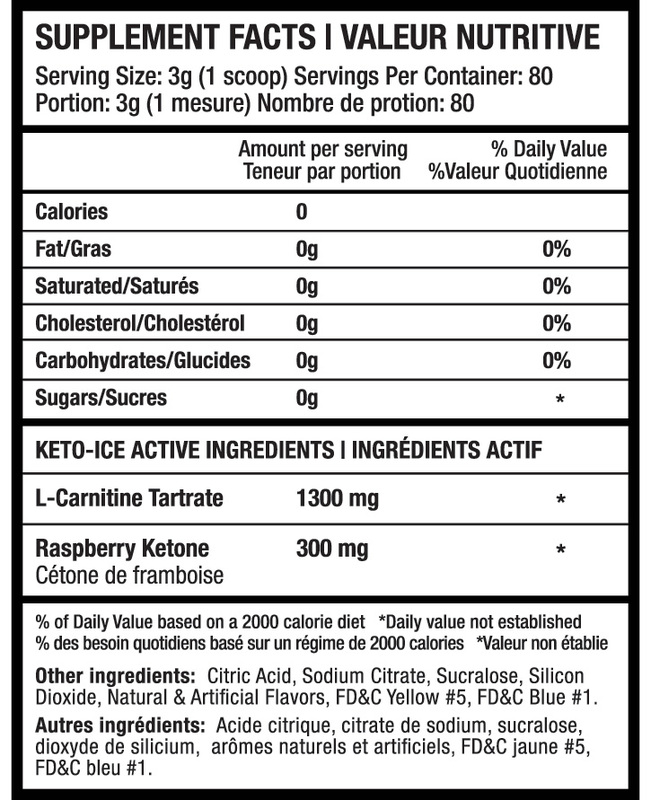 Available in 3 refreshingly cool and delicious flavours and with 0 calories per serving, KETO-ICE brings together the fat burning and energy driving effects of L-Carnitine with the added benefit of Raspberry Ketones. The synergy between these ingredients helps to promote lipolysis (fat oxidation) as well as increasing thermogenesis to help keep your body healthy, energized, and lean. Refresh your body with the ultimate stimulant free fat burning cocktail for natural and healthy weight loss. Trusted Quality. It's time to go Beyond Yourself.